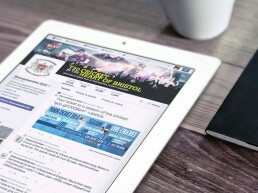 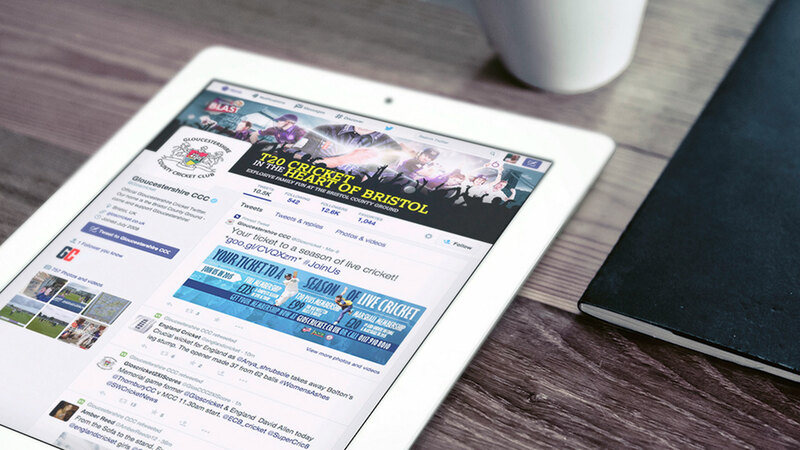 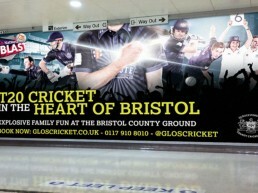 Create a campaign to target local Bristolians. 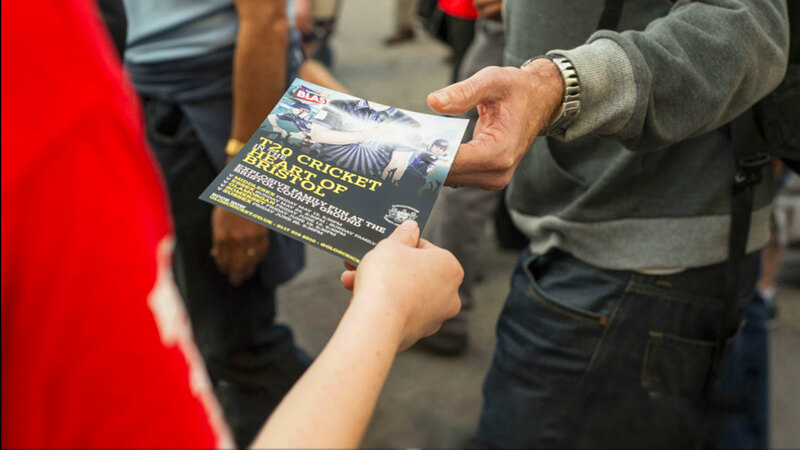 Make them aware of the family fun and excitement of first class T20 cricket being played every Friday night just up the road. 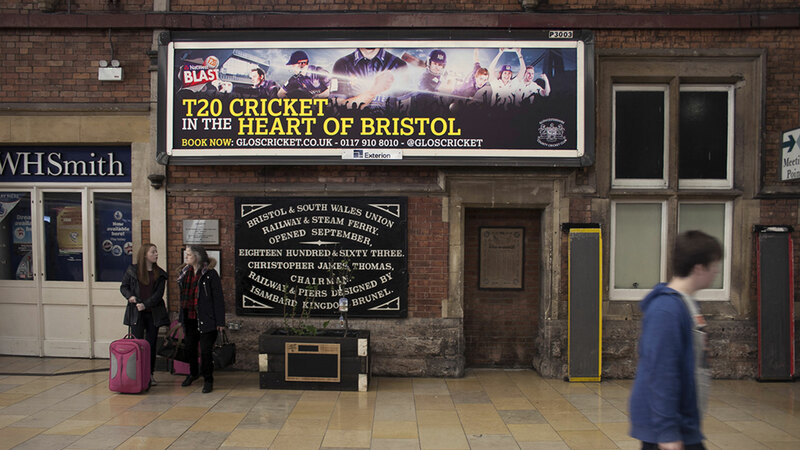 We wanted to portray the fun, excitement and family nature of T20 Cricket. 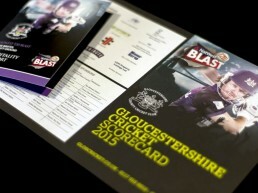 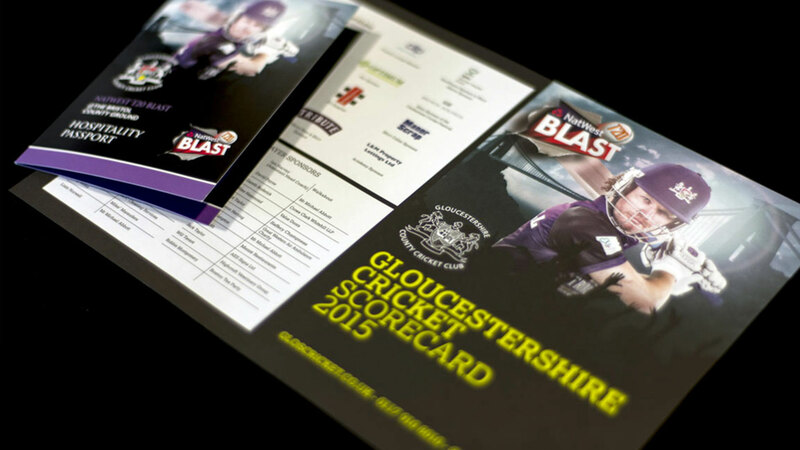 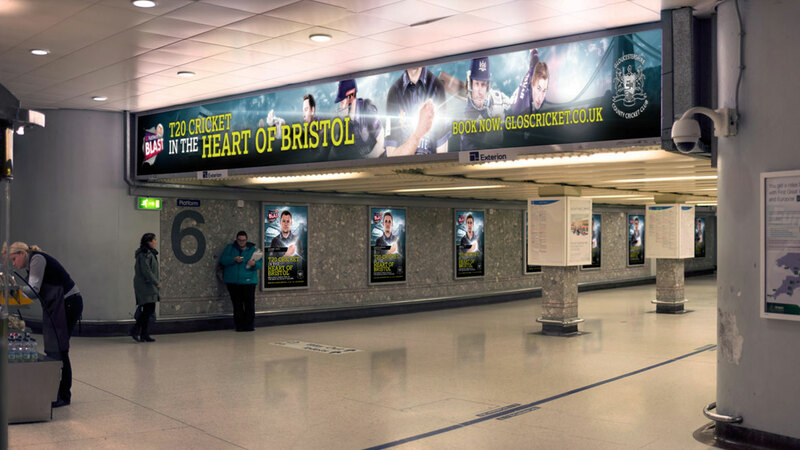 We wanted it to be all inclusive and demonstrate that it’s 50% cricket and 50% a great night out. 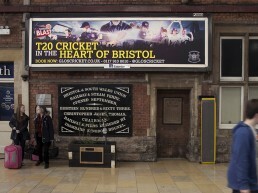 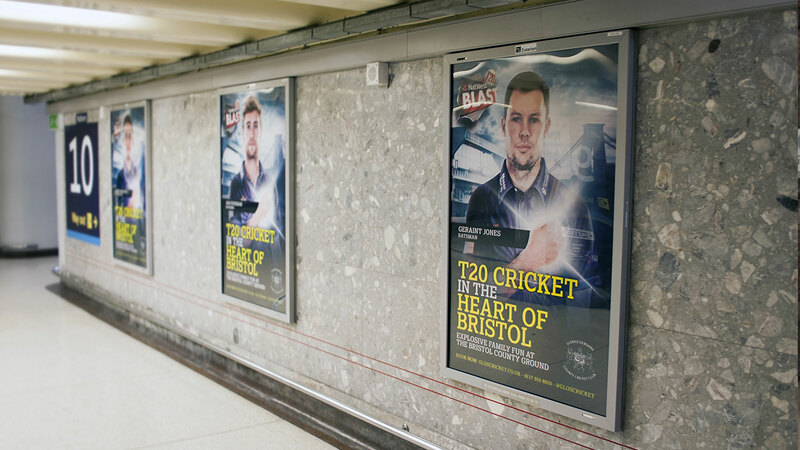 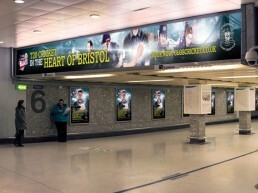 We created a campaign to focus on the emotional link between the team being for the locals and the love of Bristol – T20 In the Heart of Bristol. 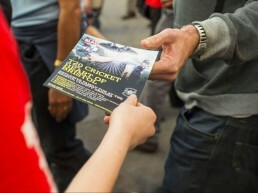 We highlighted the main players explaining who they were and encouraged the locals to connect with them via social media. 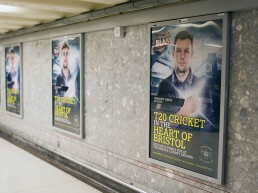 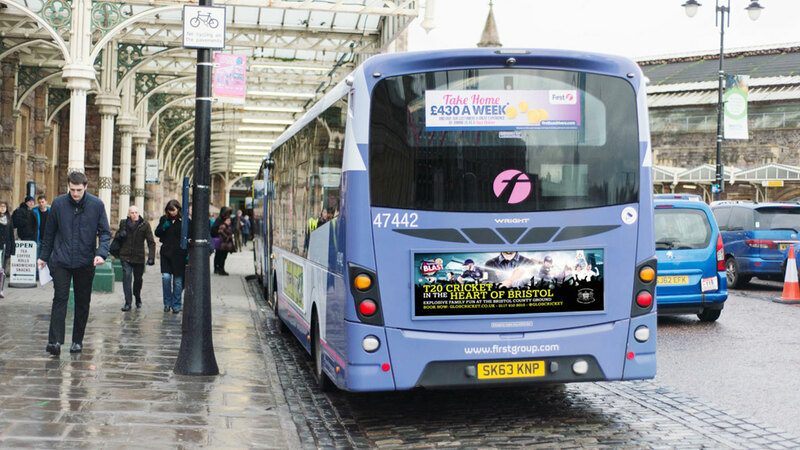 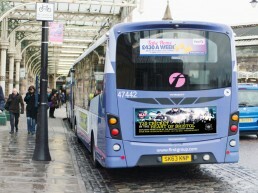 We then needed a local media campaign to target our audience and drive them to the games. 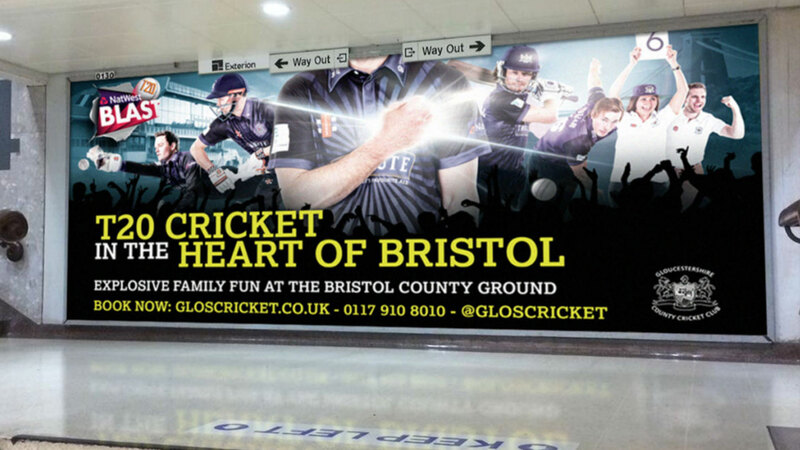 Our approach drove engagement with a new local audience, created fans and increased footfall throughout the cricket season.